It’s been a crazy year. I’ve been sewing for years (let’s not count!) but I’m pretty sure this year has been one of my most crafty ever. I think I completed 54 projects, though some were made in quadruplicate versions. That includes a couple of projects that were never blogged, and there is still some Christmas sewing to come. Add a fall full of sick kids (and parents), the end of my maternity leave and return to work, and all the general ups and downs that a year in a family of six brings, and suddenly I see that I have been busy indeed. 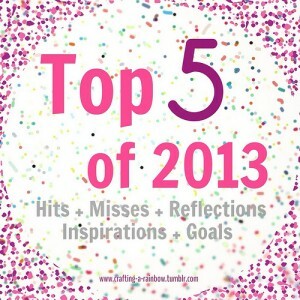 I thought I’d join in the Top 5 of 2013 blog series, organized by Gillian of Crafting a Rainbow, so here are some of my very favourite projects of 2013. It’s hard to up the cute factor, but a bonnet will do it every time. 1. 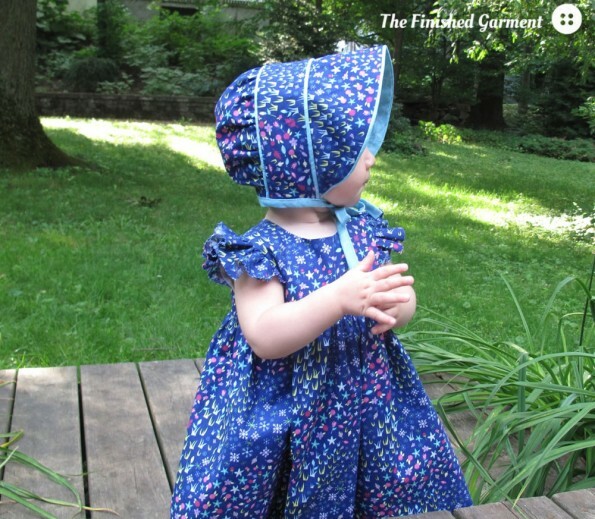 The geranium dress and bonnet. Love the colours (or lack thereof). 2. 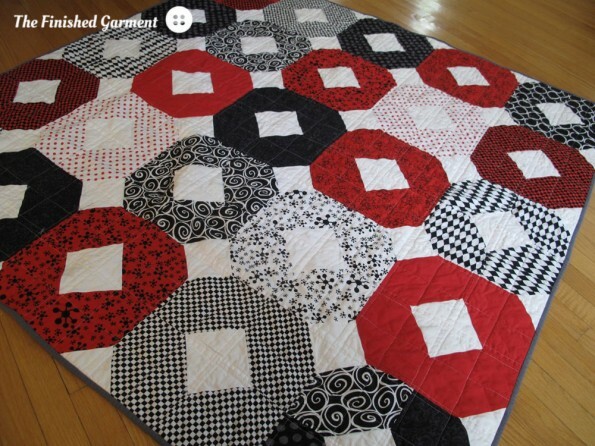 The Red Xs and Os quilt. A pile of bucket hats. 3. 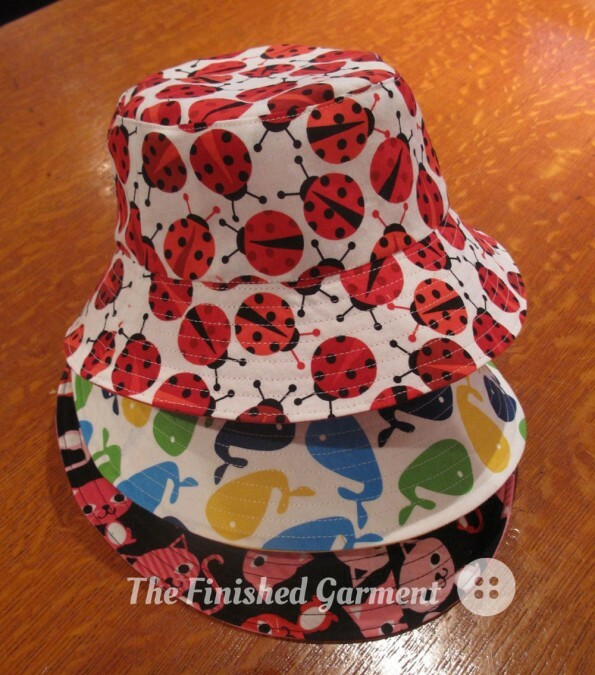 A stack of reversible bucket hats. Kelly Skirt by Megan Nielsen. 4. My linen Kelly skirt. I like the length a lot. Lots of room to grow. 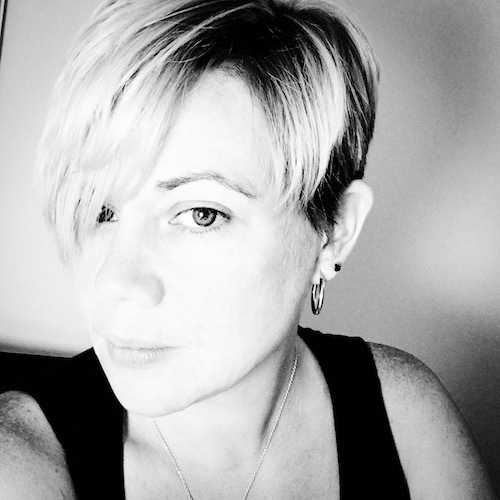 Honourable Mention: Starting a blog! 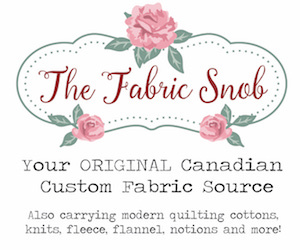 I know that isn’t really a sewing project per se, but this blog was only started in 2013. I definitely have some things to work on, but overall, it’s been a really fun experience. 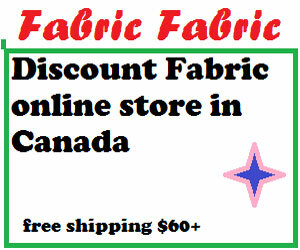 I’m glad I finally got organized enough to get my sewing online. As part of the blog series, we’re also supposed to list our top fails, but I feel like I beat myself up over my failures enough as it is. So instead, here are some areas where I have room to grow. When I looked at my stats (in an über geeky spreadsheet), I found that about 75 per cent of my sewing projects are for my kids. However, part of the reason I’m sewing is to get myself a decent wardrobe for my post-baby body. That means I need to do some more sewing for myself. Sewing for myself is more challenging, and, more time-consuming. If I want to keep posting regularly, I’ll have to blog more than just the finished projects I complete. So my plan is to post more works in progress. I also feel I need to sew a little more for my husband. He only got one thing this year! But, I’ve got a shirt on the way, and what look like some good patterns for some upcoming projects. I think I’ll be able to get a couple small projects for him completed before Valentine’s day. I made four quilting projects this year: three quilts and a table runner, and I have another quilt almost finished. I’m not sure that time allows for more, but I would like to make better, more interesting quilts. I might also make some projects with quilt blocks, like bags, since those are a little quicker. I like sewing because it’s fun, so I have to remember to keep doing the fun things. 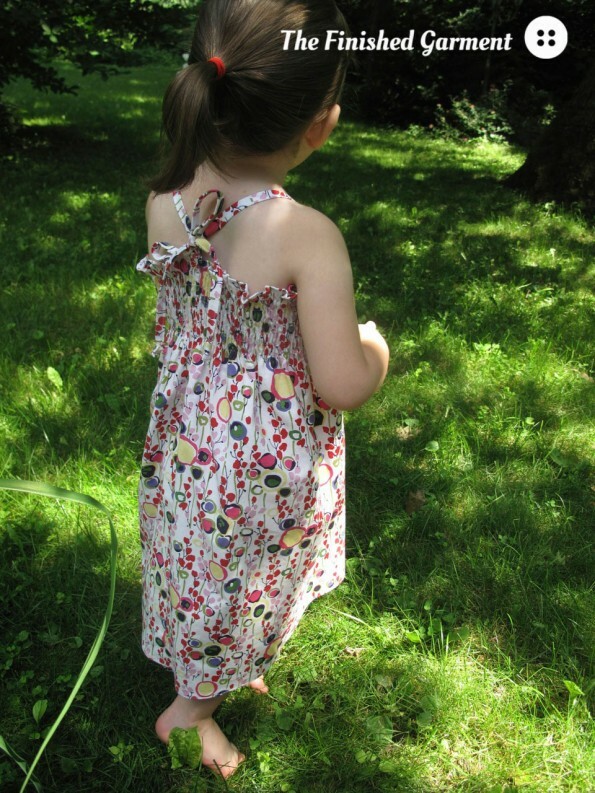 Some of the things I liked doing this year: using indie patterns (87% of my projects used indie patterns this year), trying new fabrics, collaborating with my kids on clothing plans. I have to try hard not to get discouraged when things don’t work out quite as planned. I now have a really good stockpile of patterns. I started the year with about 20 patterns, some years old and hopelessly out of style, and most the wrong size or style for my post-four-kids body. But now I have a really good selection. Luckily most were bought on sale, or were gifts, so I didn’t spend a crazy amount on patterns. But, I really shouldn’t have to buy more. Of course, I will probably buy more, since there are gaps in the type of patterns I have – no leggings, for example. But I need to keep things reasonable. I also have a good stash of fabric now – or rather, a collection of fabric for specific projects, at least for myself. I need to complete those projects, before I get more fabric for myself. I don’t have as much for kids, and I find that what they need changes often, so fabric for kids’ clothing will still have to be bought. 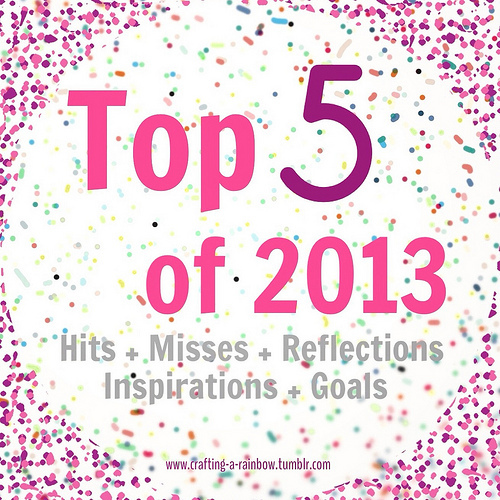 So that’s my 2013 roundup, and my goals for 2014. What about you? Do you have any sewing goals for 2014? Wow! Considering the fall you went through, you did very well! 🙂 bravo! Wishing you a happy and healthy 2014 so you can achieve your goals! Thank you! Have a wonderful 2014 as well. Those are some great accomplishments and some really great goals to look forward to. EmSewCrazy recently posted…End of Stashbusting 2013! Thank you! Glad you like the quilt. congratulations on all your accomplishments! you have no reason at all to beat yourself up. Happy New year! Thank you! Have a great 2014.